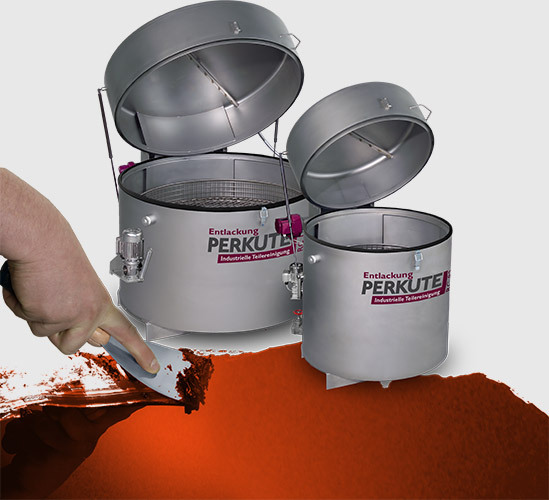 PERKUTE provides a very broad product range for all areas of application from handcraft to industrial series production. 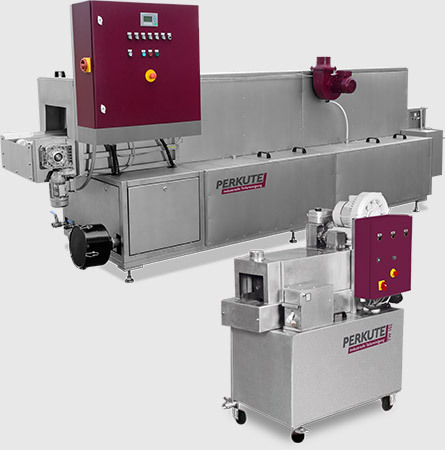 Fully automatic water based single and multi chamber spray cleaning systems! 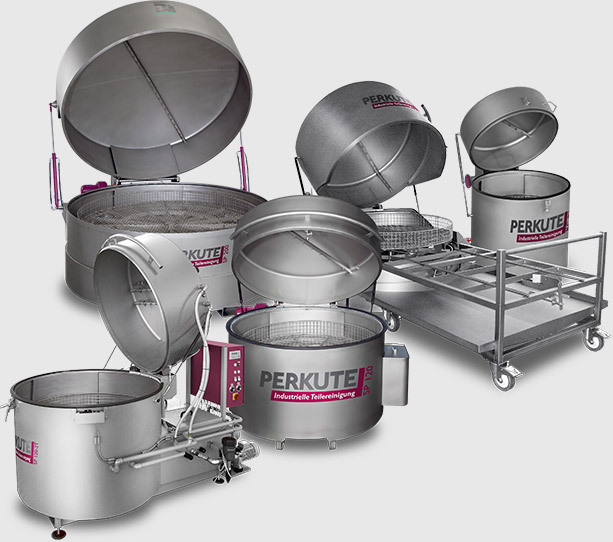 Proved in action a thousand times! Economical and environmentally friendly. 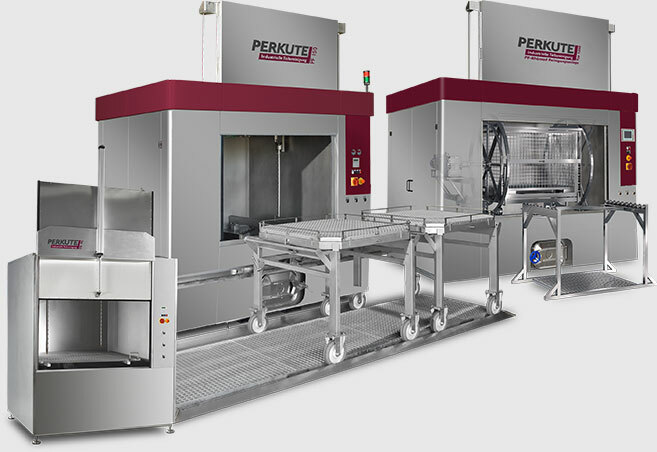 Perfect workplace hygiene, high cleaning power, operable directly at the workplace, individual accessories for demanding cleaning jobs. 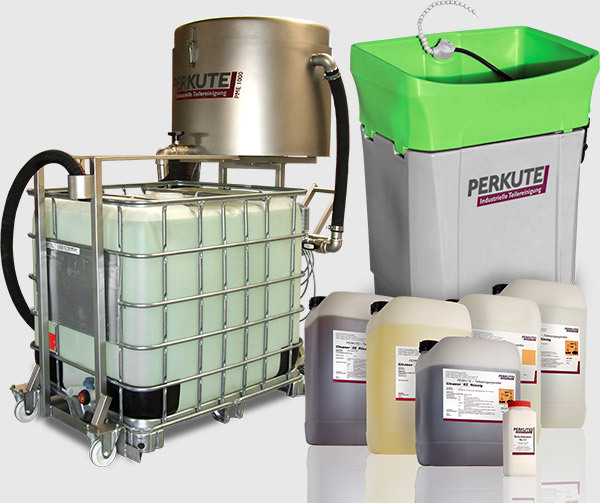 The PERKUTE system - that is future – oriented industrial cleaning technology.